Usage/Application: Compatible with iPhone 7/6/6s/6 Plus/5s/5,iPad Air,iPad Mini,iPod,Mac,other PC with USB port. Metal / Rubber USB Pen flash drive (2 GB). 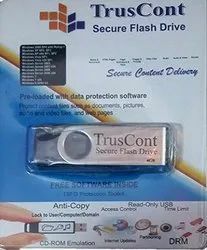 We are engaged in providing an extensive range of USB Flash Drives. These products are developed in compliance with universal industry standards. 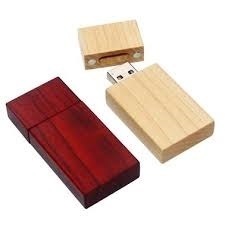 32 GB Storage Capacity New simple and stylish model with retractable USB connector. Hi-Speed USB 2.0 for a convenient transfer of large files Plug'n Play. Keeping in sync with the latest fashion trends, we are engaged in providing a trendy array of Flash Drive.